Weddings can be quite costly and you might find yourself getting stressed out over your wedding budget. But did you know that there are quite a few items you can get at no charge? Wedding freebies are a huge help if you know where to find them. And that’s where we come in! Check out our list of free wedding things to give you some ideas. 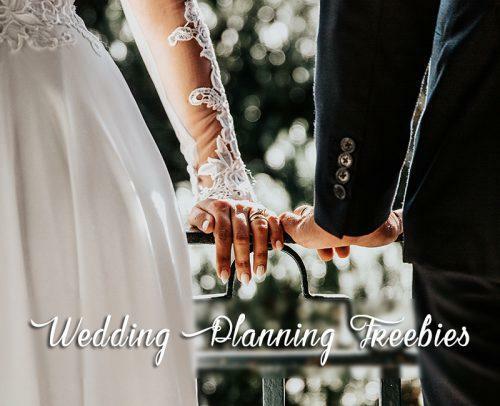 You will be able to find quite a few things that can help you save money on your wedding, from free wedding invitations to free decorations for both the ceremony and reception venues. Read more to find out how to get some of these amazing freebies for your wedding! One of the best ways to get free stuff for your wedding is to get free stuff in the mail. Who doesn’t love to get free stuff in the mail? There are actually quite a few ways to save money by looking for free mail delivery to help with your wedding budget. What bride doesn’t love flipping through glossy bridal catalogs? 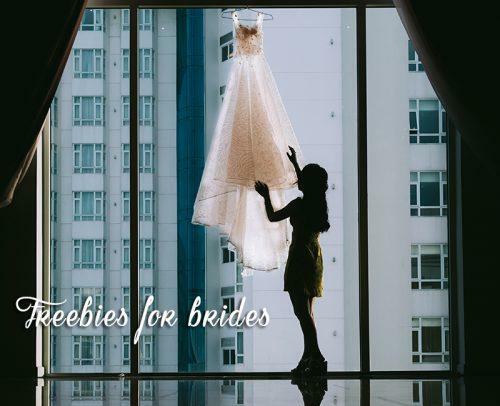 Sure, it seems that paper catalogs may have gone to the wayside due to the internet, but there are still plenty of hard copy wedding catalogs out there and some of them are even free! Most bridal magazines and catalogs offer a free trial period so you can always sign up for the free trial. Just remember to cancel before they charge you once the trial period has expired. You can also take advantage of free samples of beauty products to use for your wedding. Many companies offer a free mail sample of a variety of their products such as makeup, perfumes and so forth. Make use of these sites to get more free stuff by mail for your wedding planning! Wedding invitations can be quite costly, not to mention the cost of mailing them out. So it only pays to search for free wedding invitations along with your other free wedding supplies. You can design your own wedding invitations using a free wedding invitation template, which you can find online and then print out for free at home. This will give them a personal and unique flair, in addition to saving you the cost of specially ordering them and having them printed at cost. As well, you can do this with thank you cards for your various party, showers and wedding gifts. If you still prefer to order your invitations, you can ask the company to provide you with free samples in the mail. But you might find that these will give you some inspiration to make your own invitations as well. If you do not want to use a template and are artistically inclined, you can design your own wedding invites using stock paper and other crafting materials. As well, you can find free templates online for address labels, RSVP cards, envelopes, save-the-date cards, engagement party invitations, as well as bridal shower, bachelor/bachelorettes party invitations. 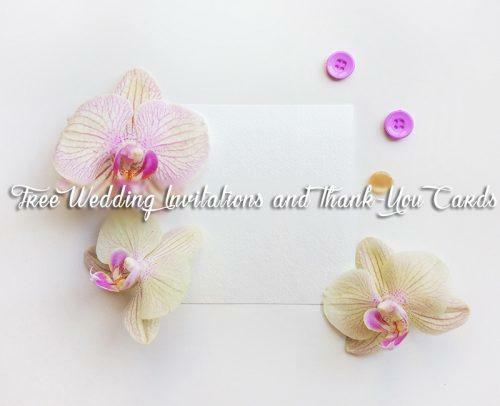 Digital invitations and thank you cards are also extremely popular these days so you can save a ton of money, including postage and do everything online! This will also guarantee a quicker response and a more accurate headcount. Did you know that a lot of stores give free gift cards for creating your bridal registry? 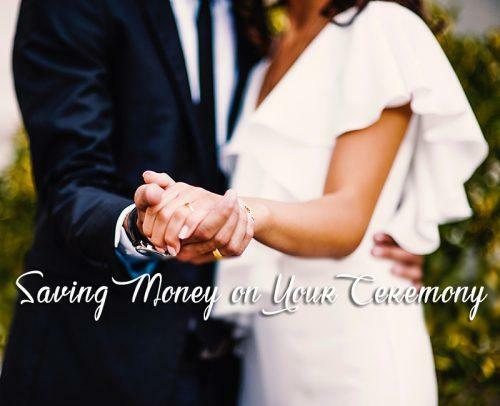 Of course, you will want to save money on the ceremony itself. 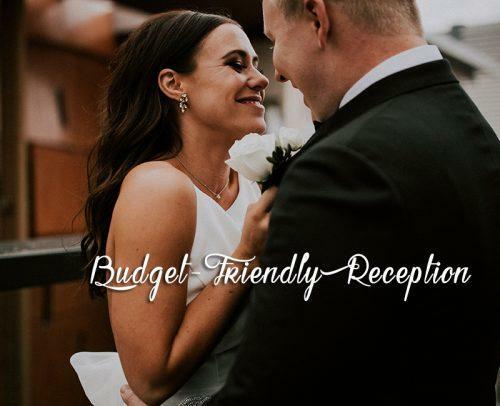 Chances are, the venue is costing you a pretty penny, as are the flowers, transportation, and other wedding ceremony related expenses. If you can find free wedding decorations to use at your ceremony, you could save a great deal of money. As well, you can make your own decorations to save money. Holding your ceremony and reception at the same location can save you a lot of money. You will only have to pay for one venue and there will be no additional transportation costs. You can hold your wedding ceremony in your backyard, at a friend or family members house or some other outdoor venue that will cost less than say a cathedral or vineyard. And your wedding will be just as lovely. Have a friend perform the ceremony. Anyone can go online to become a wedding officiant. Just make sure it’s a legitimate site to avoid any problems later down the line.! Use a free online template to create your wedding program. Hold the reception in the same location as the wedding ceremony. Decorate the reception venue yourself with DIY decorations or free wedding decor. Have someone you know to host the wedding reception at their home or other property. If you know someone who works at (or owns) a potential wedding reception venue see if you can utilize their “Friends and Family” discount. Hire a friend to do the catering. Or have a buffet. Food trucks are also another popular, and affordable, option. Hire a friend to DJ the wedding. Or simply create a playlist on your IPad! Make your own wedding favors and centerpieces. This can save you a ton of money. And it’s more personal this way. See if you can get someone to donate things such as tables, chairs, tableware and such. This can also save you some money on renting these items. As the bride, you know that your costs for the wedding can be pretty high. From your wedding dress to the veil to your accessories…well you get the idea! Here are some tips to help you save some money, and even some free things for brides! Have a friend do your hair, makeup, and nails. This can save you an expensive trip to the salon. Ask for free bridal samples wherever you go to plan your wedding. From florists to the caterer to venues, everyone wants your business so free samples should not be an issue! Ask for free wedding makeup samples when you are visiting your favorite department or beauty store. As well, you can find them online and have them mailed to you for free! Did you know that you can even get your wedding dress for free? You can, of course, borrow a wedding dress from someone you know. Or you can find a free dress online on Swap sites or sites such as Freecycle or Craigslist. This also applies to shoes and other bridal accessories. Shop in thrift shops and consignment stores to save money on your bridal attire. You can even score free wedding flowers! You can either pick your own flowers, which will give a unique and creative vibe to your wedding. Or you can make your own flowers from paper mache or even old books. Purchase flowers in bulk and make your own bouquet. Or ask people to donate flowers. Any way to save money is a good way! Did you know that you can get free food, beverages, and desserts for your wedding? Not many brides are aware of this fact, so we are going to share with you some secrets that can help save you some money and score you some free wedding samples. Most bakeries and caterers will offer free taste tastings for the bride and groom. As well, they often give discounts if asked. 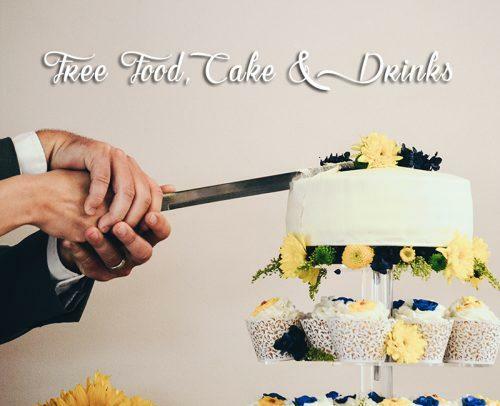 Who doesn’t enjoy sampling free cake, desserts, gourmet food, and other goodies so ask if you can get your wedding samples free when arranging to meet with your baker or caterer. Let someone you know cater to the wedding or bake the cake. They might even do it for free as their wedding gift to you. Many caterers will offer discounts on their alcohol selection. An open bar might be the best option, or better yet, forgo the wine, beer, and hard liquor to save money. Your bridal shower is a fun event, but it can cost a pretty penny. 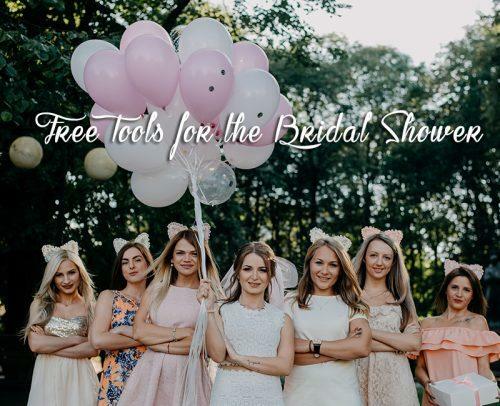 Here are some wedding help tips to help save you, and your bridesmaids, some money on planning your bridal shower. Find free printable bridal shower games online such as Bridal Bingo or Jeopardy. Search for a free bridal shower invitation and RSVP templates. Have a friend or family member host the bridal shower at their home rather than rent a venue. As well, this can save on transportation costs. Have a simple brunch or buffet instead of an elaborate meal. Make your own decorations and bridal shower favors. Your bachelorette party is another expense. However, this is your last big to-do with your gal pals so you want to make sure it’s a night to remember. Here are some free wedding ideas to help you save money on your bachelorette party. Similar to bridal shower games, you can find free templates for bachelorette party games, including drinking games! Create a fun (and free) Bachelorette Scavenger Hunt using an online tool. 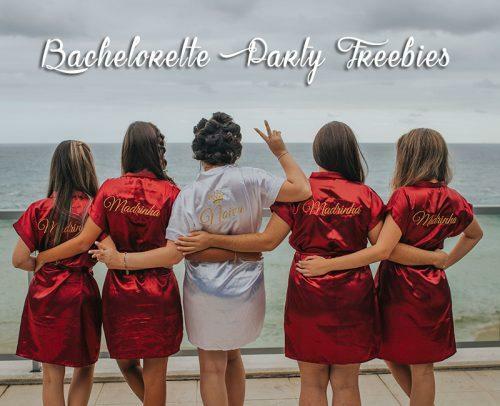 Use an online template to create free bachelorette party invitations and RSVP. Look around for the best deal for transition for your party, whether it be a Party Bus or Limo. As well, you can use LYFT or Uber to save money. Or better yet, get a friend to be a designated driver! Make your own party favors and decorations! You can find plenty of ideas online for free! 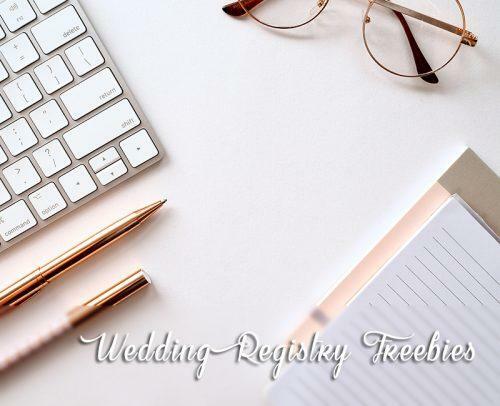 Free Timetable Template for all stages of your wedding planning, including a general timeline and more specified timelines for your wedding ceremony and reception as well as an overall wedding day timetable template. Also, check out and save our expertly guided infographic to save money on a wedding! 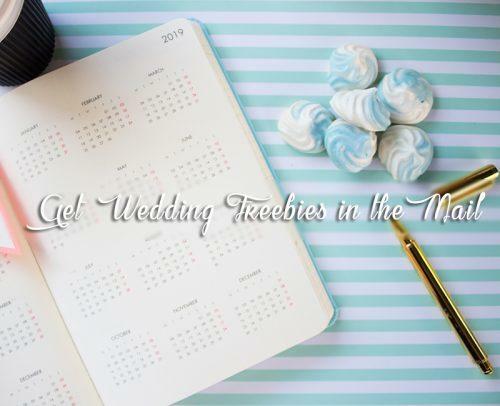 Now that we have let you in on our list of wedding freebies, you should be able to save a ton of money on your wedding. Imagine being able to save up for your dream honeymoon Or better yet, you can use your savings to put toward your first home. Whatever you do with all the money you have saved, we are sure you will have the perfect wedding…and the perfect marriage!